On land travelers to Mindanao pass by Liloan en route to Surigao City. One prominent structure that is hard to miss is the Wawa Bridge or the Diosdado Macapagal Bridge. 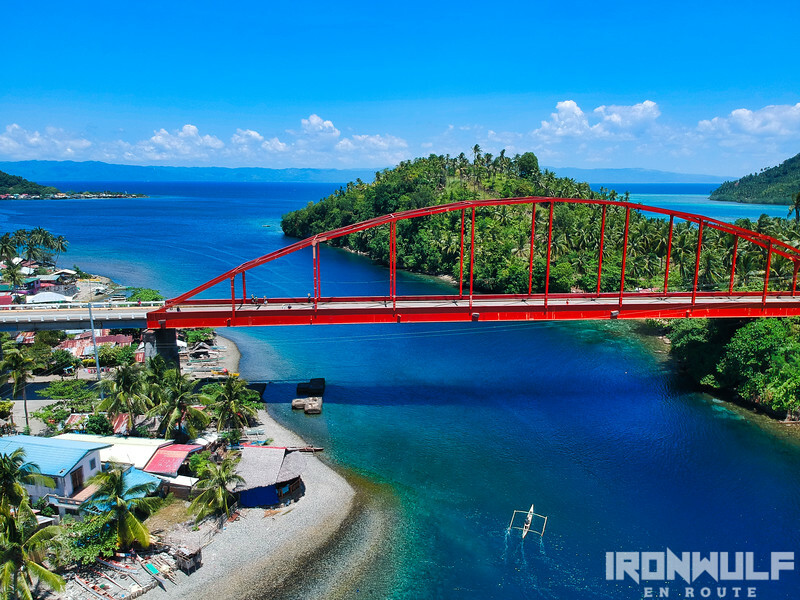 The red-painted steel bridge is patterned after the many bridges in Samar and Leyte. Nothing unique really. Even short for its overpass span. But what stands out is the amazing scenery the place offers. 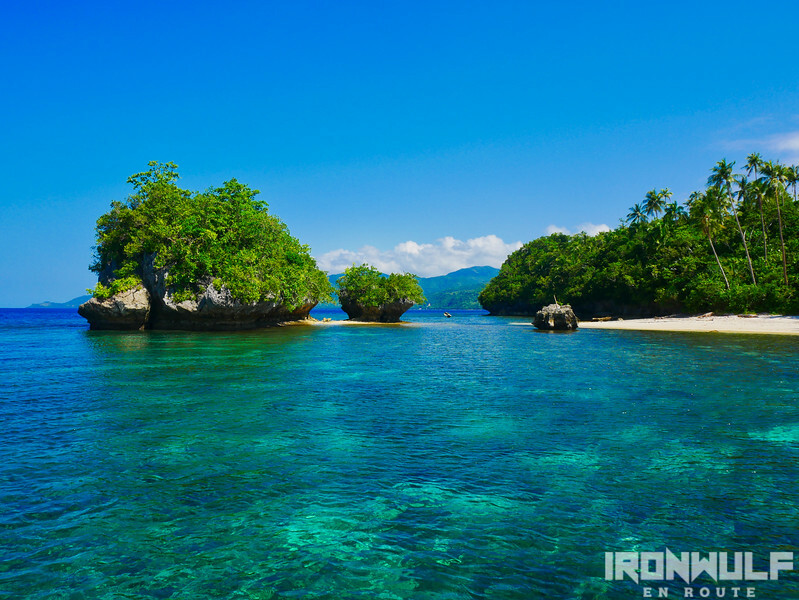 Sogod bay and its blue hues and inviting islets. Look down and you may see a few whirlpools along the Wawa strait. They call this little whirlpools as “lilo” and where the municipality got its name. We traced back to where we were greeted on our arrival, the viewpoint and the jump off to the Tagbak Marine Park. 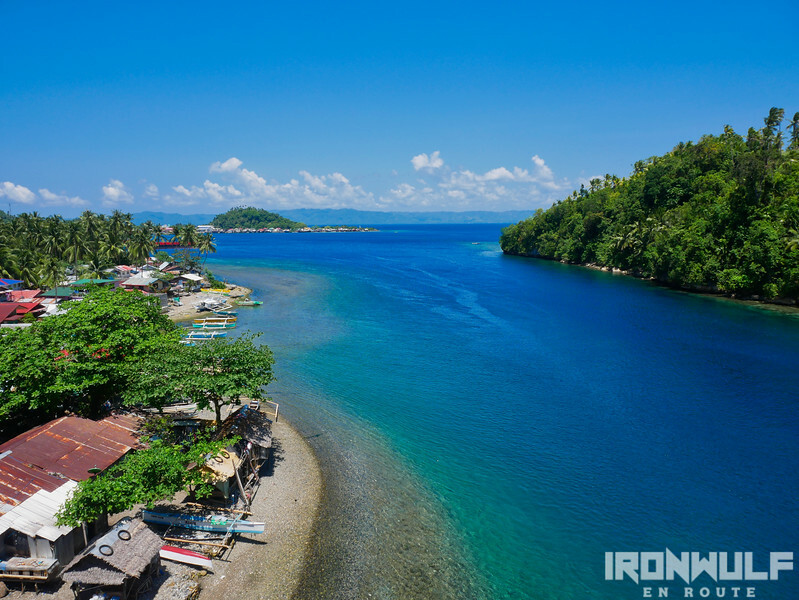 Even from the viewpoint one can already enjoy the scenery of mangroves, clear waters and islets dotting Sogod Bay. I wouldn’t be contented with just the looking though. Our group went down a stairway leading to a small port where boats are launched for exploration of the marine park. 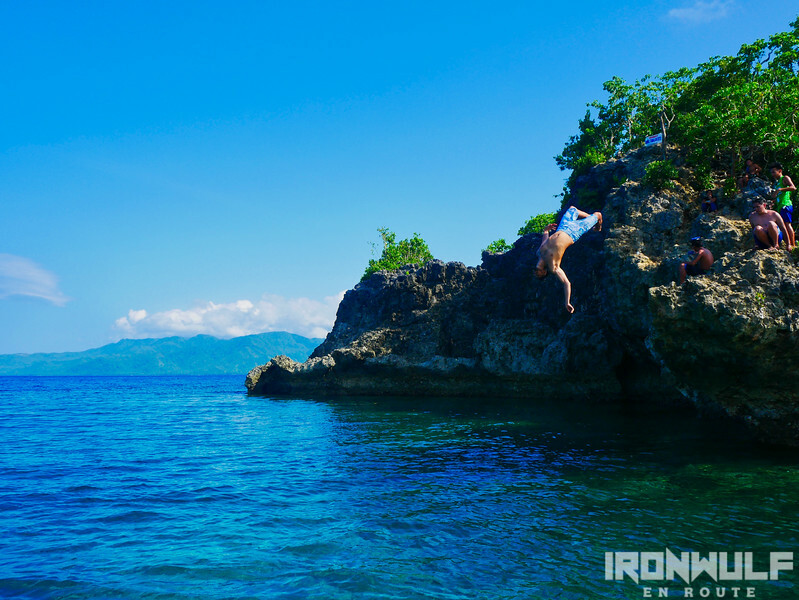 The heart of activities in Tagbak Marine Park is the rocky islets of Puy-aw. Stone outcrops jutting out of the marine protected azure waters. A wooden gazebo serves as a shaded area for visitors to enjoy a 360-panoramic view of the marine park. 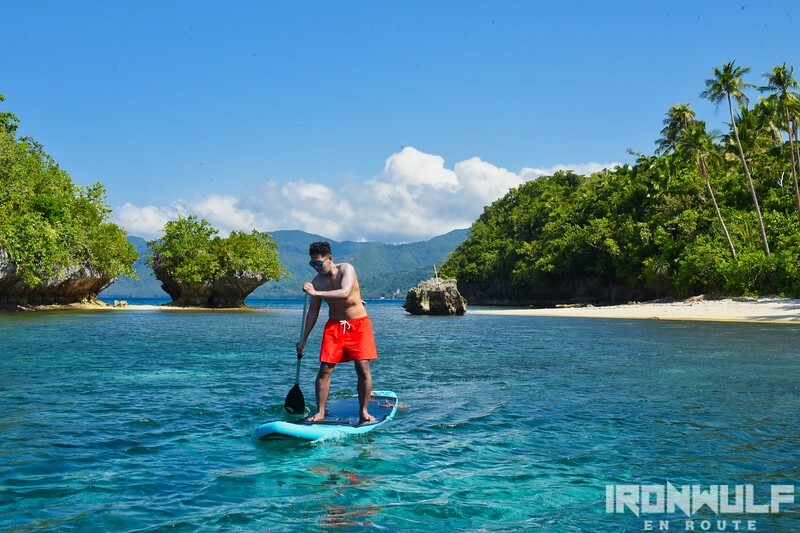 Kayaking, stand-up paddling can be enjoyed here. 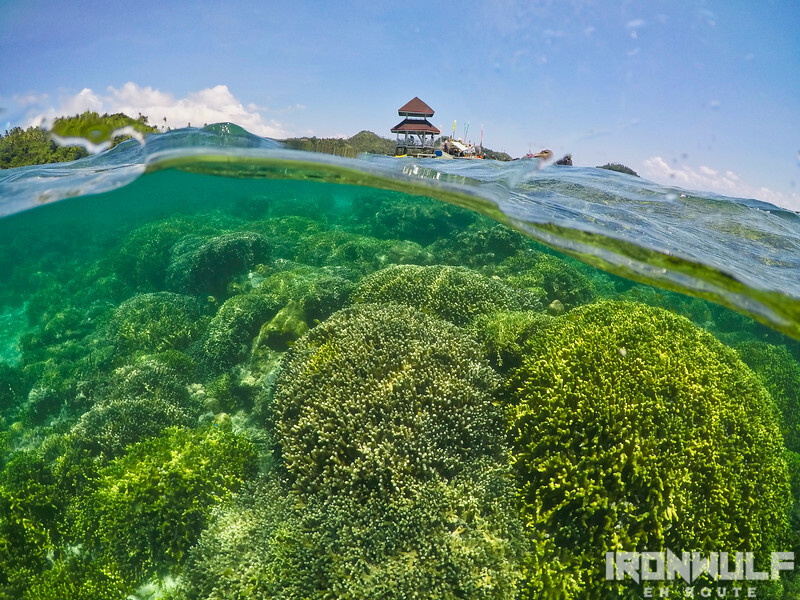 The best thing to do is also snorkeling. 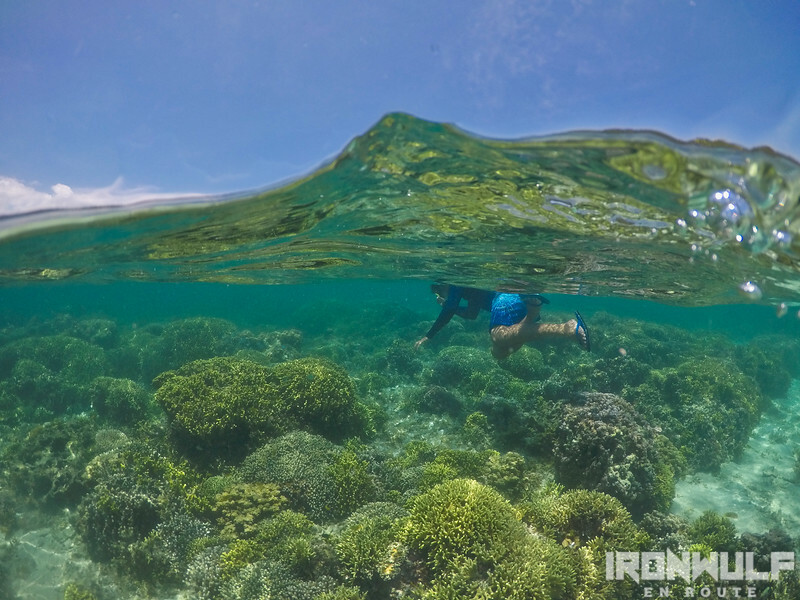 I had a chance to do a quick snorkel where one of the local boatmen lead me to a pristine coral garden just a few meters away from the islets. I was so absorbed and enjoying the underwater scenery that they had to remind me we were leaving soon. Our boat rode under Wawa Bridge heading out into the open Cabalian Bay. The waters became rougher and we had a moment at sea were our motor died down. Not to worried was we could still see the mainland close. We just chilled out with some music and waited until another boat pulled us to our next destination, the Molopolo White Beach. 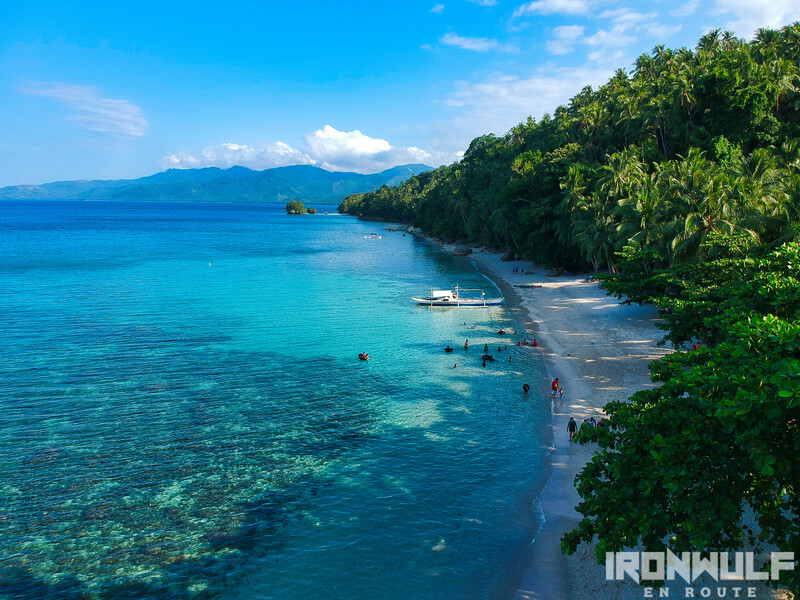 A wonderful stretch of white sand beach on the eastern side of mainland Liloan. 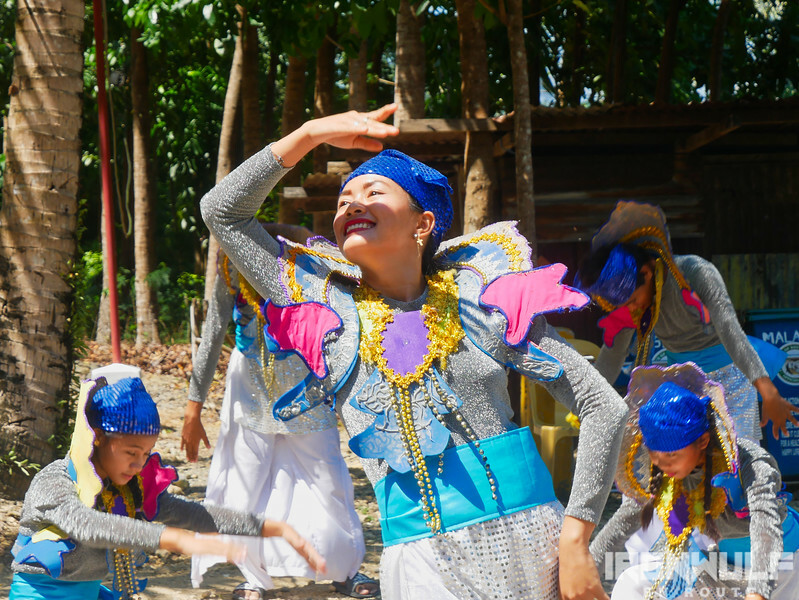 The program here continued with energetic performances from the locals. Then we had some time to kayak, swim and stand-up paddle at one end of the beach with some karst islands. At the other end of the beach are more rocky islets. This time as a spring board for cliff jumping. It was an awesome afternoon to have enjoyed the waters here. 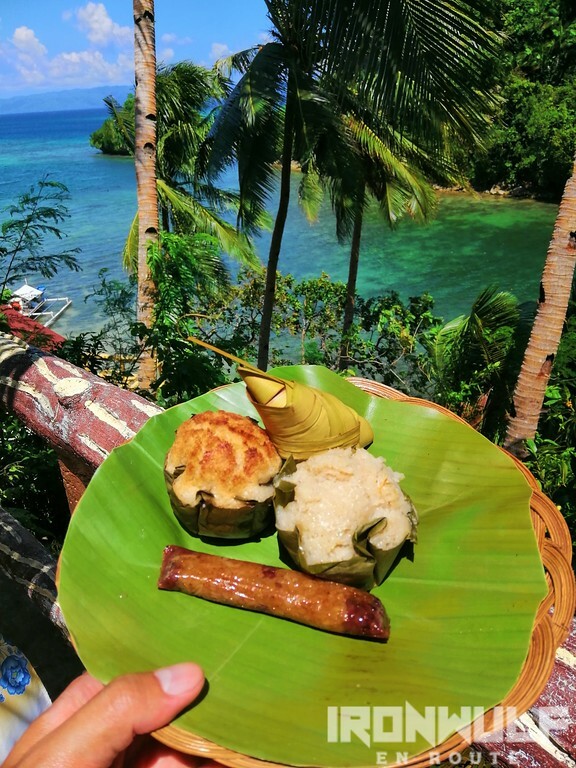 This was my first visit in Souther Leyte and Liloan was unexpectedly a terrific stop. I would recommend people to take time to hit on the brakes before venturing further. 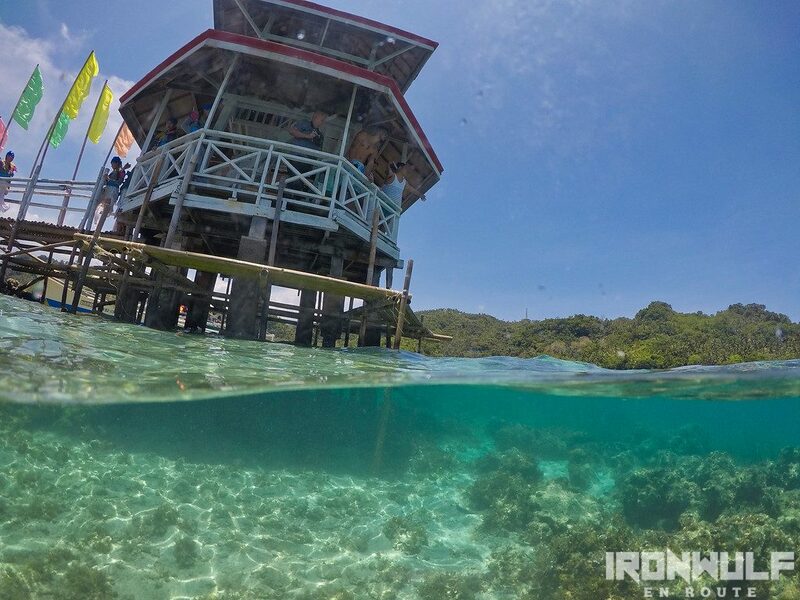 The laid back, less crowd, tasty delicacies, friendly locals and natural wonders won’t disappoint. 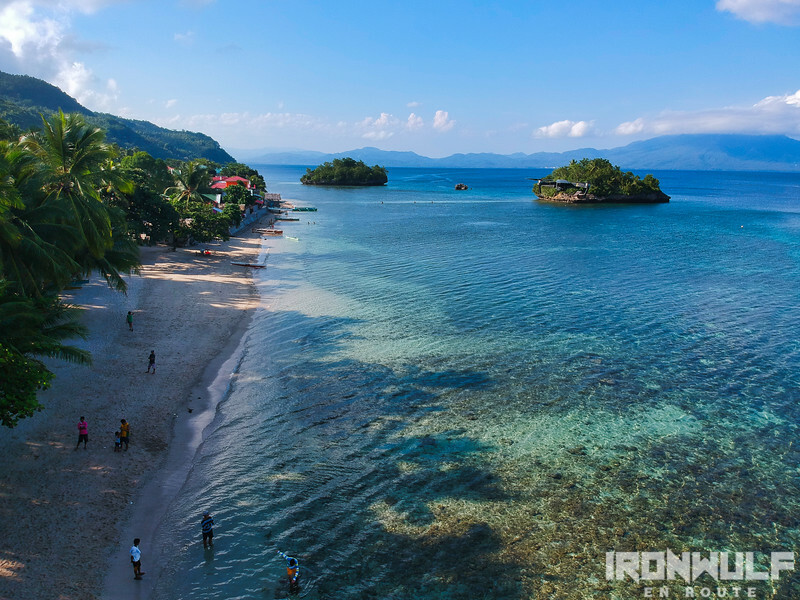 The best entry point to Liloan is through Tacloban. There are regular flights daily from Manila and Cebu via AirAsia, Cebu Pacific and Philippine Airlines. From Tacloban, head to the Tacloban City Bus Terminal. There are vans and buses heading to Liloan. Travel time is three hours and fare is P200. For Tagbak Marine Park it is best to coordinate with them by contacting them at 09973721452 or send them a message through Facebook /TMPLiloan/. 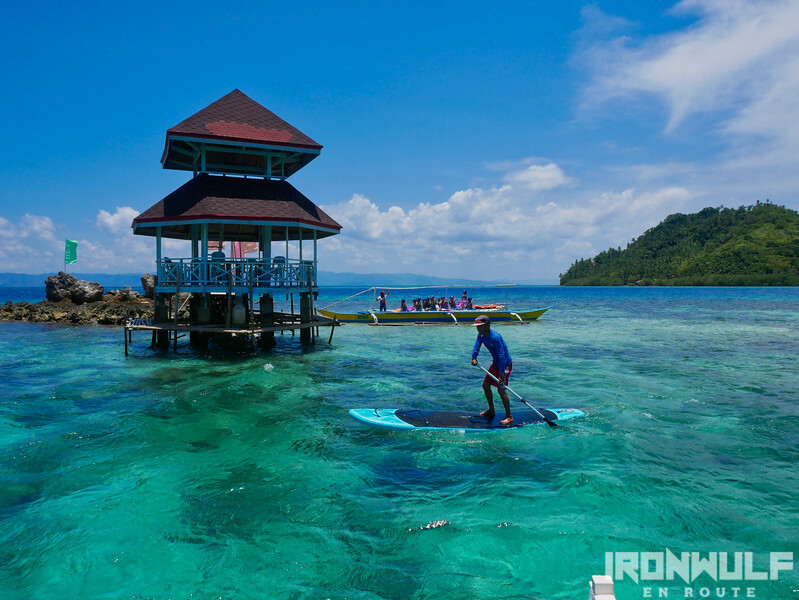 Fee is P500 for up to 10 pax which includes the boat. An additional P200 per pax for more than 10. 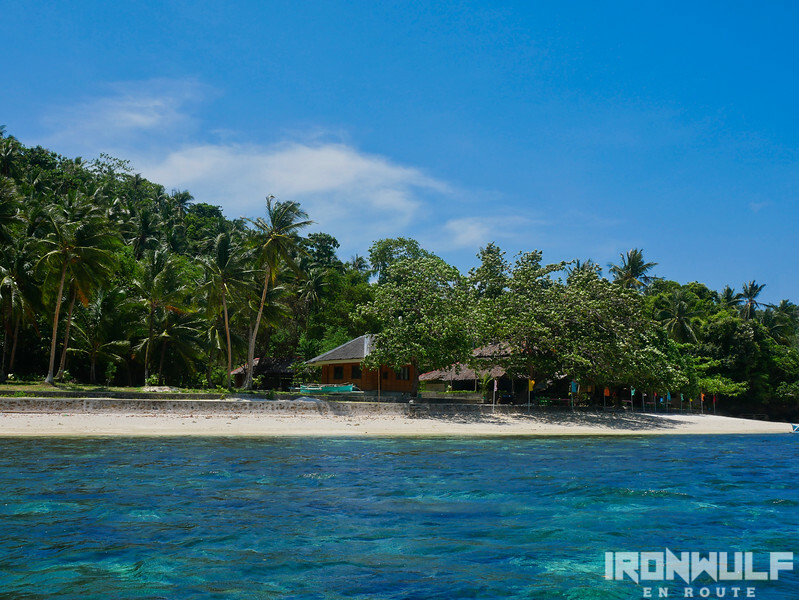 Molopolo Beach and another beach (Bitoon Beach) can be included in the boat tour for additional P500. Molopolo Beach can be visited independently. 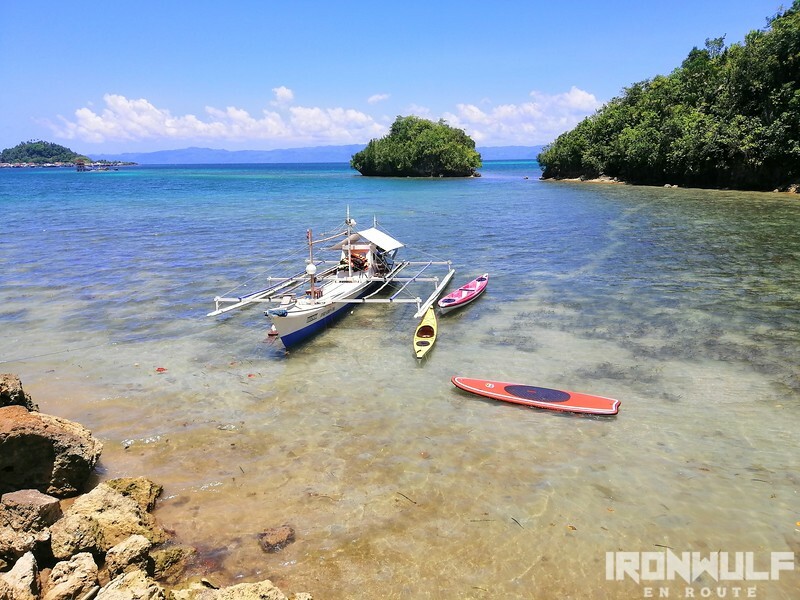 From Liloan town proper, take a habal-habal or a tricycle to Molopolo Beach. Entrance fee is P5. Cottages range from P100 to P200.